After many years of suffering under the dark shadow of Pol Pot and the Khmer Rouge regime, Cambodia is experiencing a new dawn and is now one of the most intriguing, beautiful and popular countries to visit in Southeast Asia. 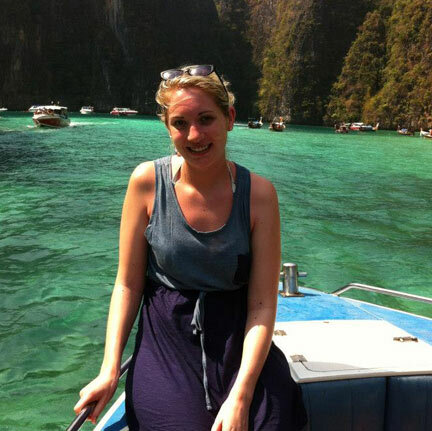 Start planning your Cambodia holiday by getting in touch with one of our travel experts. 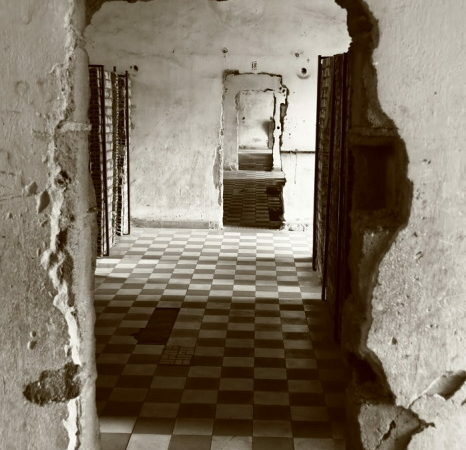 For those keen to get a good understanding of the country’s troubled history, then a visit to the TuolSleng Prison is a must. Also known as S-21, this former school became a torture centre for the regime and has now been preserved as a museum. Also on the outskirts of Phnom Penh are the Killing Fields, an area where many thousands of men, women and children were murdered and dumped in mass graves – a sobering reminder of the Khmer Rouge’s extreme brutality. Enjoy an amazing blend of traditional and modern theatre, music, dance, acrobatics, juggling and contortion, comedy and more, a beautifully choreographed and performed story about Cambodian lives and society. 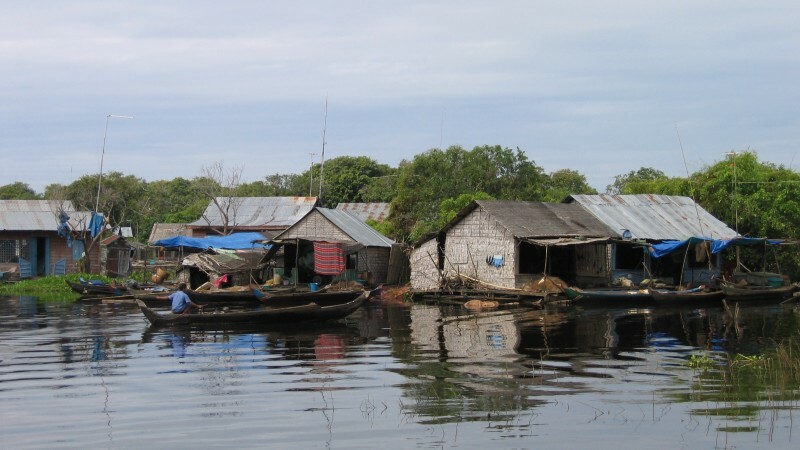 Tonlé Sap is Southeast Asia’s largest freshwater lake with its size varying greatly depending on the season. 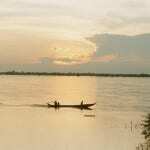 During the dry season it is roughly 2,500 km2, swelling to about 4 times its size in during the monsoon. Travel out to one of the remote villages by local boat where you will have the opportunity to learn about life on the lake. These stilted villages are the best place to see authentic life of the local fisherman and their families who live amongst the flooded mangrove forest. The best months to visit Cambodia are from November to March. 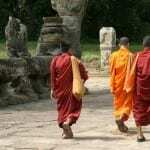 Full Cambodia Itineraries with details coming soon. Call us on 01905 731373 for more detailed information. No mandatory vaccinations are required. Yellow Fever required if arriving from an endemic area.